$50 California Wine Club Giveaway! You may have read my last post and review about the California Wine Club. Do you know someone who has a plaque or perhaps a magnet that says “Life is Too Short to Drink Bad Wine”? Basically, you get 2 bottles of homegrown, not-sold-in-stores, even award-winning wine each month delivered to your door. What a concept! This is Bruce and Pam Boring. Their last name may sound less than enthusiastic, but their desire for wine certainly is not! 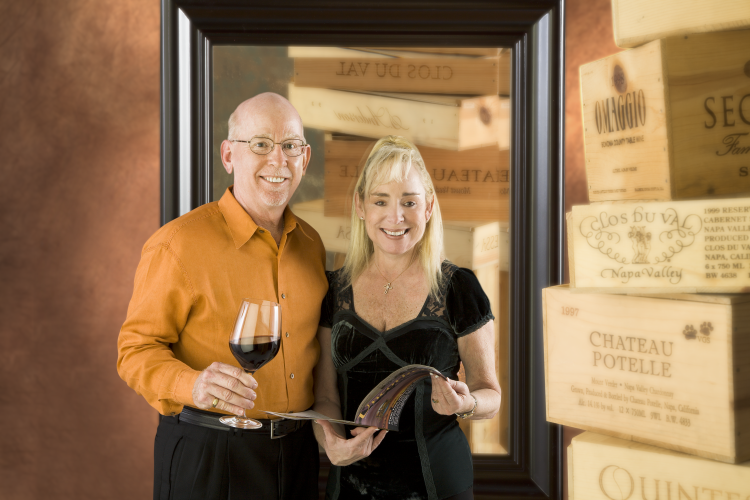 They are the ones behind this specialty club and the tasters that bring you the unique wine each month. Isn’t it nice to have a face to go with a company? I was recently sent another shipment from the California Wine Company with a Merlot and a Chenin Blanc from David Grehrs. Both of which I never would have had the opportunity to try if it wasn’t for this club! I’m not much a Merlot drinker, but I really enjoyed the Chenin Blanc. Nice and sweet, but not overly. Now, how about a FANTASTIC giveway?! The winner will receive a $50 credit to try it all out for themselves! Mandatory Entry: Leave a comment on this post telling me your favorite kind of wine. Or one you’d like to try! Follow Pennywise Cook on Facebook and leave a comment here that you did/are. 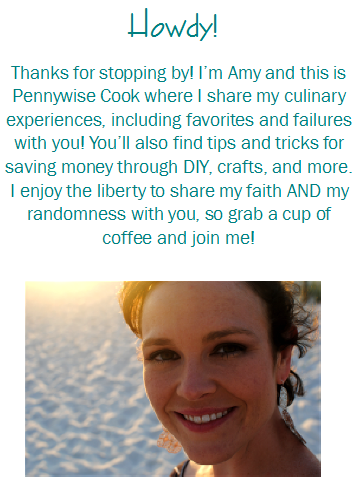 Follow Pennywise Cook on Twitter and leave a comment here that you did/are. Subscribe to Pennywise Cook’s daily email. Leave a comment that you did/are here. Follow Pennywise Cook on Pinterest. Leave a comment her that you did/are. This giveaway will end on December 12th at 11:59pm CT. I will contact the winner on December 13th and they will have 24 hours to respond. If I have not heard from them in 24 hours, I will name a new winner. This giveaway is open to those in the US only. I’d like to try the Chenin Blanc like you tried. I am not a big drinker but a drink is a good thing every now and then! I love a red sweet wine! I’m yo sista! my favorite kind of wine is a sweet red wine! Chenin Blanc is my favorite, actually! And I get your daily emails. Love them!